At the end of the event, you check the boat in and sign the boat off assuming there is no damage. When you have got the all clear from the charter manager we refund the damage deposit. 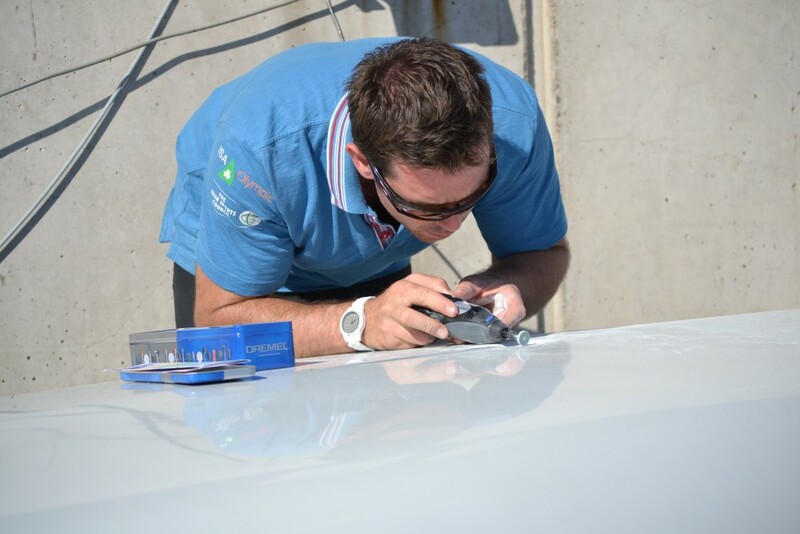 Any damage to the gel coat (on the hull) will incur a 35 euro fine deducted from the damage deposit. Spars and foils that are badly bent or broken will incur a fine of 50% of the purchase price. If you need a carbon fibre top mast there is an extra charge of €50. Masts are available in the charter price however it’s very difficult to keep them in good racing order, so if you are particular about your mast, we suggest you bring your own. We would also like to remind you that you are responsible for the boat insurance at the regatta and need to transfer your own Laser insurance for the charter period. If you need us to included Carbon Fibre Top Mast with the charter, we can do that for an additional fee of €50 on top of the charter fee as they are particularly vulnerable to wear and tear. Any significant damage will result in the loss of your €200 damage deposit. If your carbon fibre top mast gets stolen, you are responsible for a replacement. Boat Insurance is not covered within the charter price. Please make sure that you transfer your own Laser Insurance before you travel as most regatta organizers will ask for it in writing. 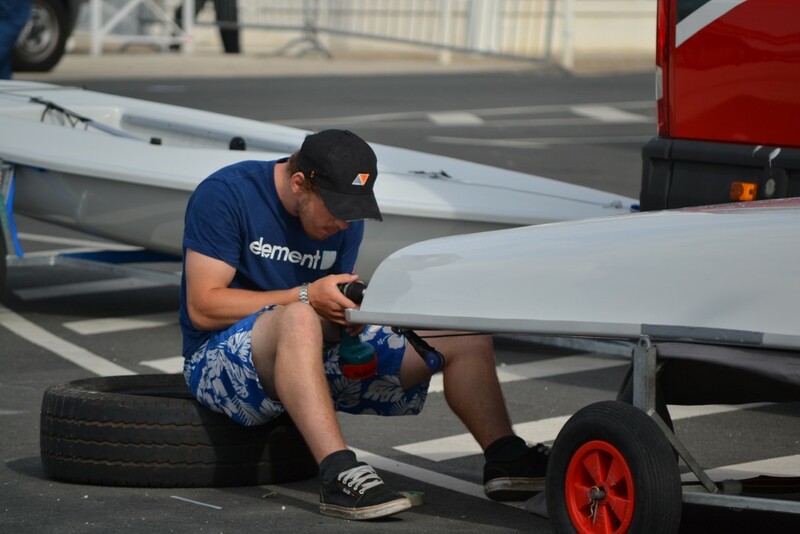 Palma, Hyéres, Delta Lloyd and Kiel regattas, Laser Standard Senior camp; Youth European Championships, the Radial European Championships all have a very high demand for Laser Charters each year. Please e-mail us first to see what our availability is for the regatta you would like to attend. Please do not make any payment onto we confirm availability. We strongly recommend that charter clients should ensure they have Travel Insurance. 4. In exceptional circumstances, SailCoach may offer you credit to partake in another SailCoach activity within 6 months of the original start date. This decision is at the discretion of SailCoach staff. Please take out Travel Insurance to protect against loss if you are unable to travel.